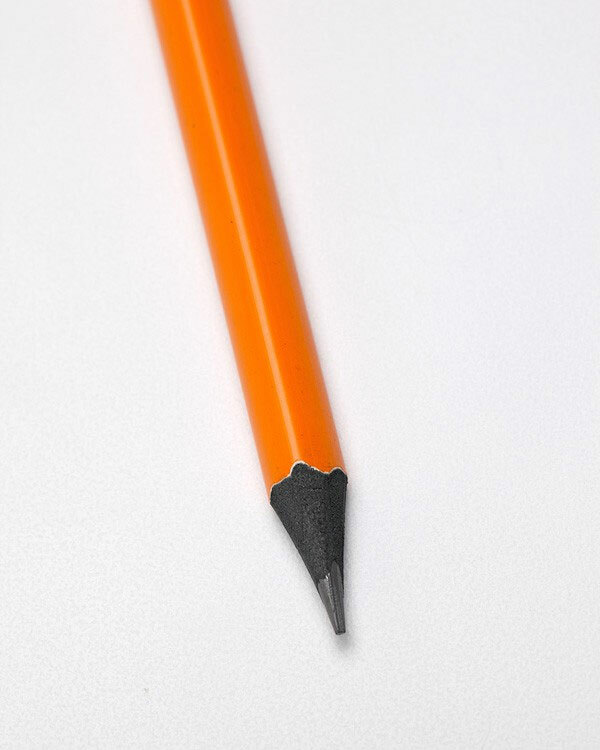 I have no problem craving a good pencil over a good pen any day of the week. I am currently using some natural wood pencils courtesy of a Veer promotional package which are perfect. 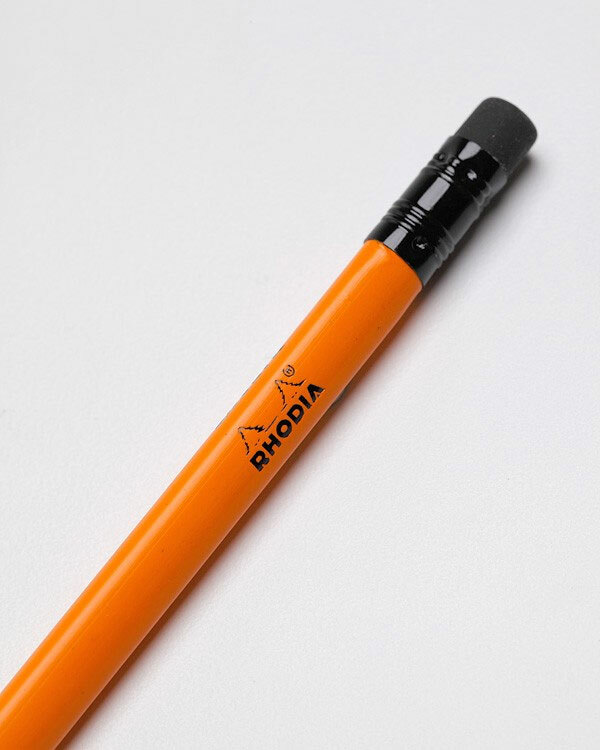 If I can’t find replacements for those then I am surely tempted with these stunning orange pencils from Rhodia which I found via Doobybrain. 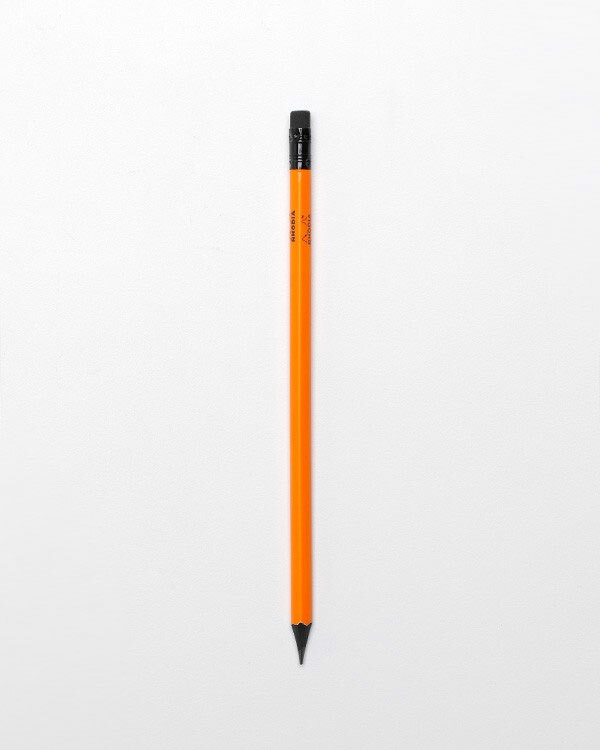 I have no problem paying $2 per pencil as they tend to last longer than any similarly priced budget pen as well as being infinitely more reliable. Something very satisfying when sketching with a superb quality pencil.